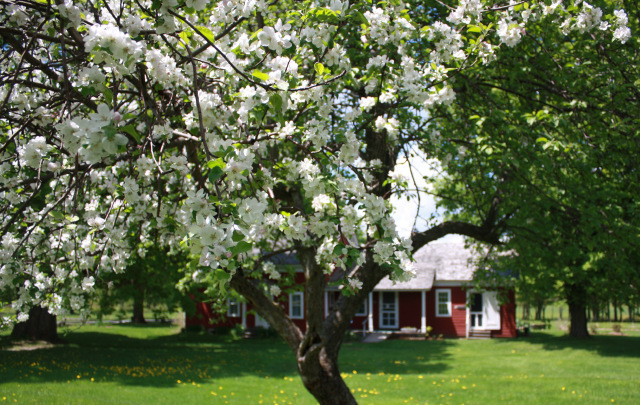 Here’s some great news about one of my favorites places: Wilder Homestead in Burke, N.Y., just outside of Malone. When Wilder Homestead, the childhood home of Almanzo Wilder, opens for the season on May 23, it will begin a new chapter of activity, connections, and very special recognition as a Literary Landmark™ – the only of all “Little House” sites to earn this designation. A ceremony is in the works for Saturday, July 11.